Poll: Do you regularly post selfies on social media? SOME WOULD SAY there is no appropriate place for selfies, but most would agree that posing with a wax figure of Adolf Hitler is the most inappropriate of all. A museum in Yogyakarta, Indonesia was at the centre of understandable outrage for allowing teenagers to take selfies beside the life-size Hitler figure this week. On a more mundane level, do you take selfies (and post them on social media) on a regular basis? 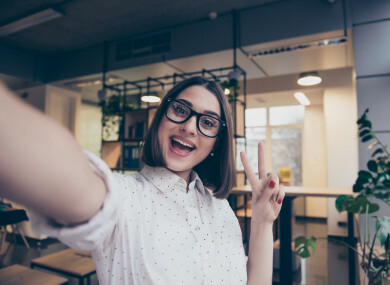 Email “Poll: Do you regularly post selfies on social media? ”. Feedback on “Poll: Do you regularly post selfies on social media? ”.